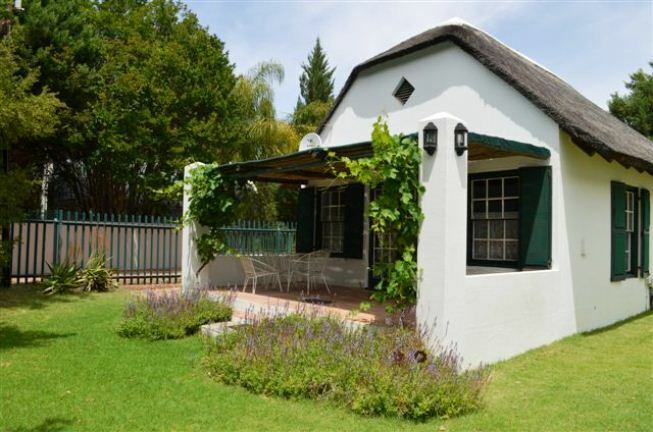 Do your own thing at Daisy Cottage. 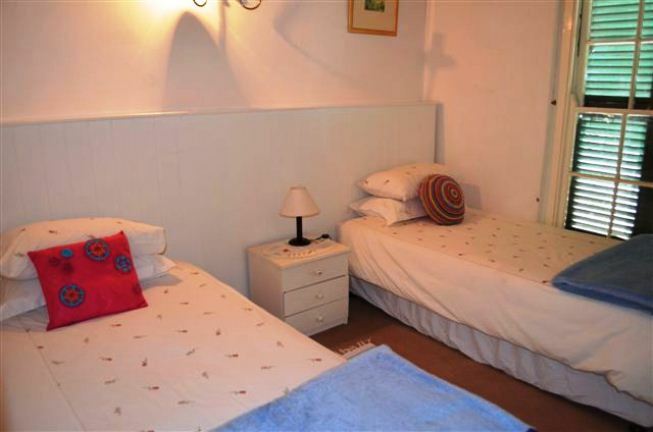 Well-equipped self-catering cottage in a quiet neighbourhood within walking distance of the centre of town, as well as two restaurants. 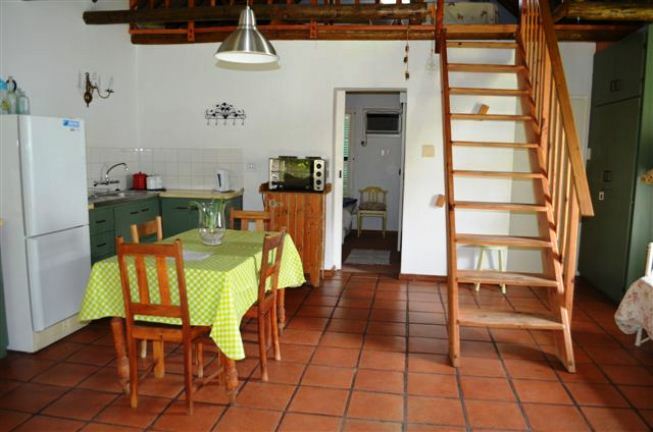 Two air-cons, linen, towels, crockery, cutlery, fridge, microwave, small braai facility. Coffee, rooibos and rusks on the house. Daisy garden in spring. 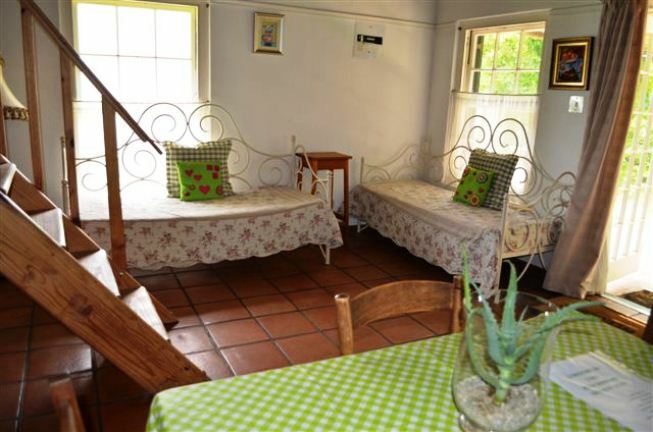 Doen jou eie ding by Daisy Cottage!